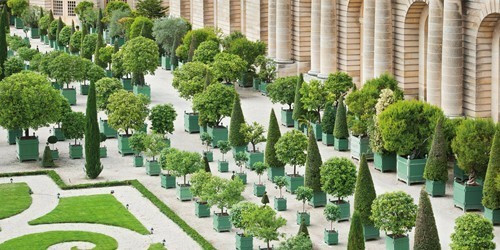 Jardins du Roi Soleil carries on the tradition initiated by Le Nôtre recreating orange tree boxes for the Palace of Versailles and for prestigious French and international clients. Over the generations, Bernardaud has become internationally famous in French decorative arts and luxury products. 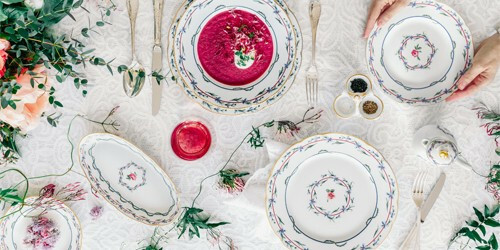 The company has been associated with Limoges porcelain for over 150 years. 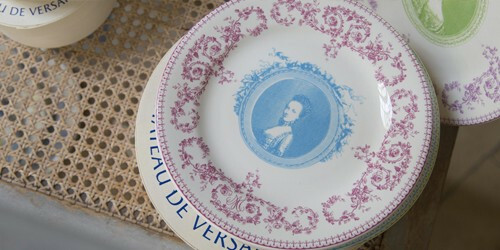 Two collections depicting Marie-Antoinette and engravings of the estate of Versailles are now available in the Palace's shops and on the online-shop. The Palace associated with La Faïencerie de Gien, famous for its know-how and for its high-quality products. Each piece is handmade in the Gien factory in Loiret. 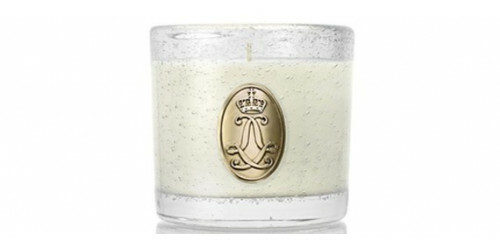 Made in Paris (a French company) has created the first collection of scented candles under an exclusive worldwide license and inspired by people and emblematic places of the estate of the palace of Versailles. The museum’s reserve collections hold many medals bearing witness to Versailles’ history over the centuries. To publicise them, the Palace invited the Maison Arthus-Bertrand to go through its numismatics archives. 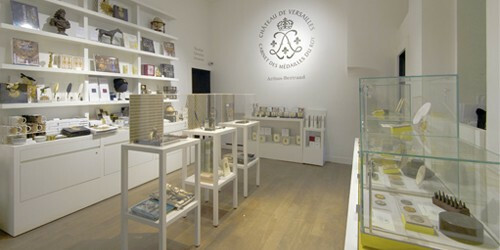 You can visit the shop with a Palace entrance ticket, either coming from the Royal Courtyard or at the end of the Grand Apartments tour itinerary, at the bottom of the Queen's Staircase. 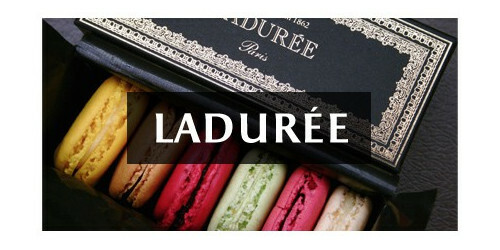 The on-line shop proposes a selection of Ladurée products such as teas, jams and jellies and souvenirs bearing the brand's image.